For Project 88 Tomoko concentrates solely on the 88 keys of the piano. 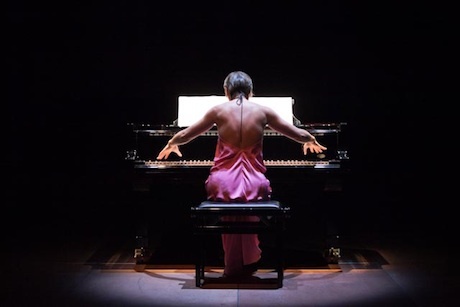 It is her radical way of cutting, mixing and connecting renaissance, comtemporary and improvisation music to one continuous programme, that makes Tomoko’s concerts a unique experience. She is not just an executer of music, she curates and creates a new dramaturgy by choosing for every Project 88 concert an original ‘playlist’.